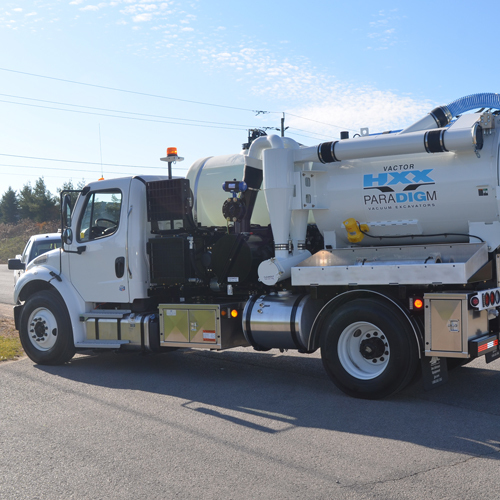 Joe Johnson Equipment’s line of hydrovac equipment for sale includes the Vactor HXX Fan.The Vactor HXX Fan air conveyance is preferred for many vacuum hydro excavation applications because it moves an incredible amount of air, excavating more rapidly than other systems. 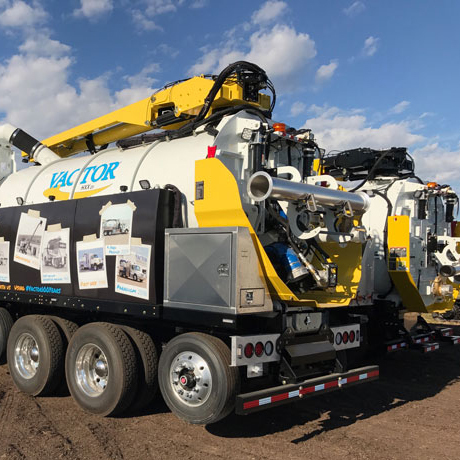 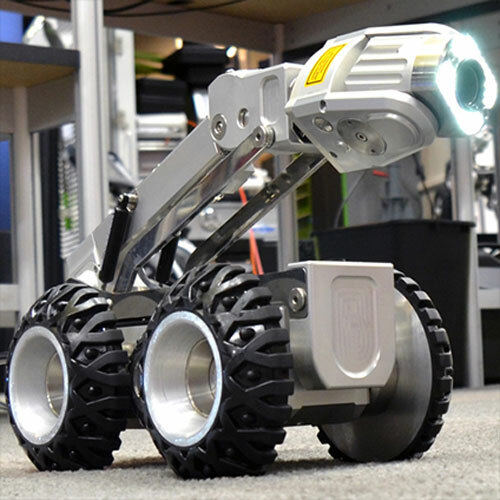 The Vactor HXX hydro excavator is easy to operate and maintain, has lower noise levels, and adds less overall weight to the unit. 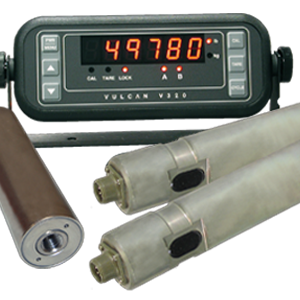 The poly tanks are available in 12-15 yard capacities. 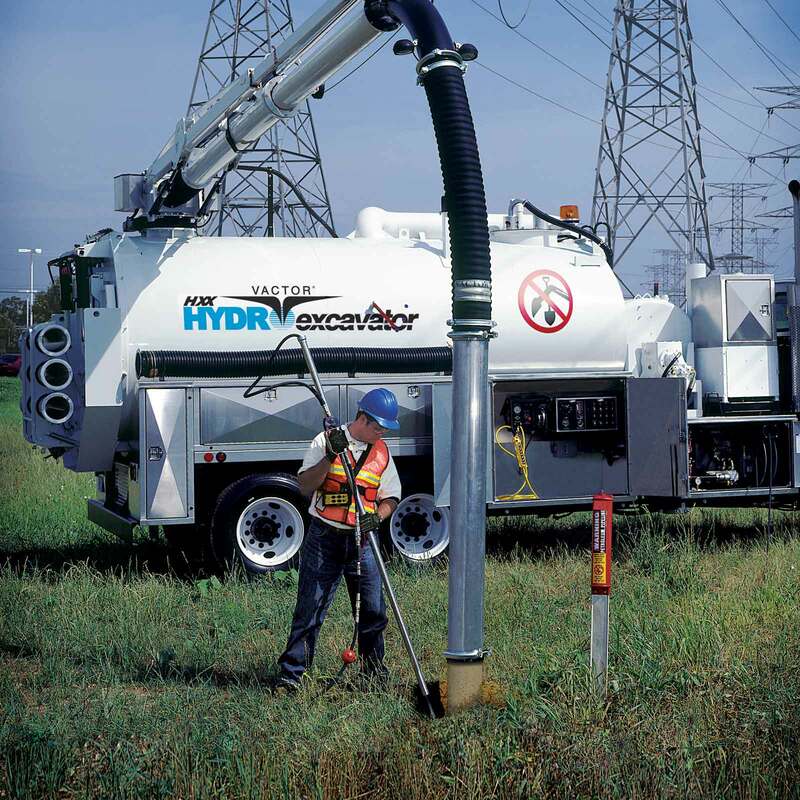 Is Your Hydrovac Weight Compliant? 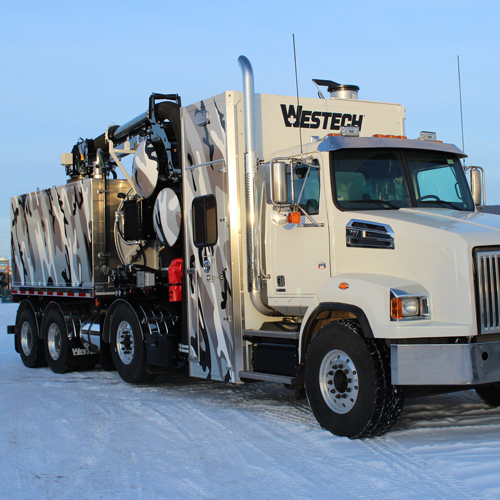 Why is Hydrovac Weight an Issue?